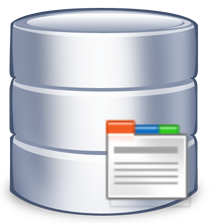 Are you using an old or outdated database to store your critical member information? Bring your member database into the cloud and manage the database securely through your UnionActive website. With our Member Database Builder, you can setup hundreds of your own custom member database fields and categories and manage the data from any location. Our easy to use system lets you add all kinds of custom database fields to build a robust member database on top of the existing member data fields. Create data input and multi-line text fields, date selection fields, drop down select menus, check boxes and much more. Upload files for each member from the admin area. 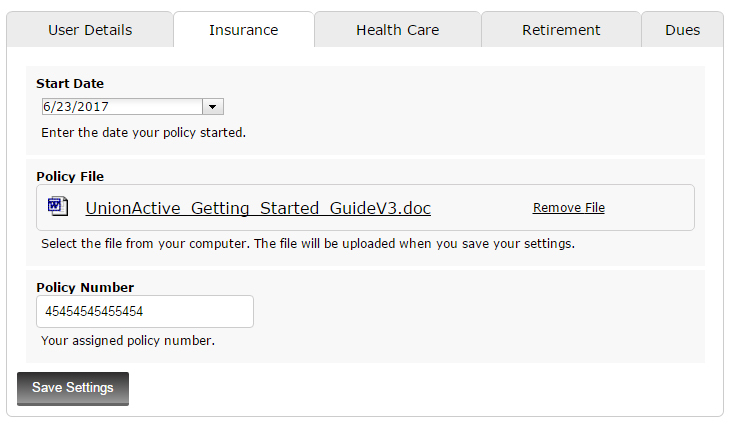 Create file upload fields that allow members to upload important documents. Label the fields as you want, control the formatting, and set a variety of options to enhance the database. Link menus together for even more flexibility. Setup database categories to organize related data into individual sections/tabs. Admins can import, export, sync, and individually update all fields directly from the system. Members can update only the fields that you allow them to access. Create special fields that members can view but not edit. Our enterprise databases control and store your critical member data behind a robust firewall system that blocks any direct access to the database servers. 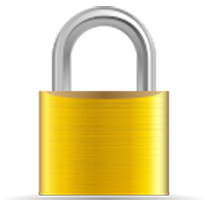 SSL (https) encryption is automatically included for all data communications. Our servers undergo regular PCI compliance scanning. Data is backed up on a daily and weekly basis. Download your own local backup anytime. 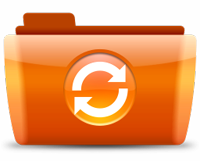 Daily records can be restored up to 1 year from the backups and longer from archives. Have the confidence that your data is safe. Built in full responsive design so you can easily manage the database setup and data from any mobile device. Easily integrates with your UnionActive mobile app for even more power. Once your member database system is in place the possibilities are endless. We can extend the functionality and data to any custom integration you can think of including custom programming features, dues management and payment forms, custom reports, or custom data displays. The setup fee for the Member Database Manager is a simple one-time $500 payment. You also must have a retail advanced UnionActive hosting account to support the extra data. If you have a standard or basic UnionActive account, you can upgrade to the retail advanced hosting package and just pay the difference in the monthly hosting cost. Contact us with any questions regarding the Member Database Builder. Request the Member Database Builder system for your site!